Lorenza Alessie has 14 years experience in international hospitality and real estate management recruitment. Most recently, Lorenza was Director at HVS Executive Search focusing on retained senior appointments for both operating and owning hospitality and real estate companies in EMEA and Latin America. Previous to that, Lorenza was Director at Chess Partnership, a success fee hospitality international recruitment firm focusing on international middle management appointments worldwide. 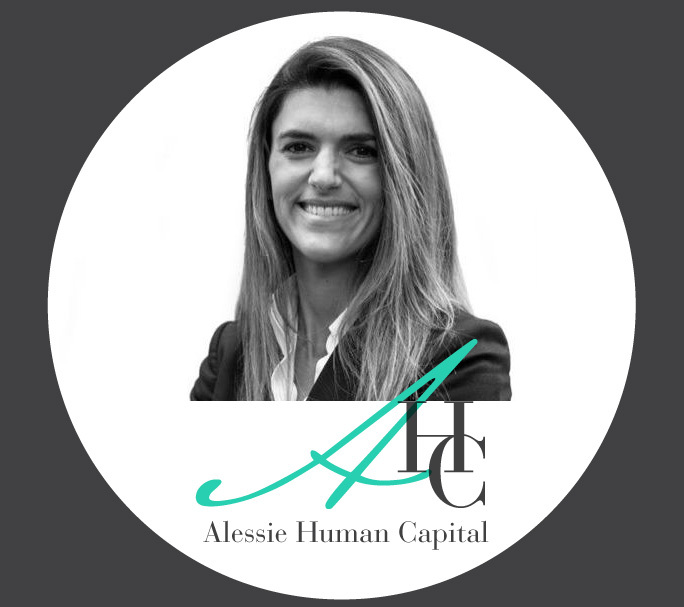 Alessie Human Capital was born from wanting to offer clients the top service quality of retained executive search firms, while offering a similar fee structure to success fee recruitment firms. Lorenza has published numerous articles, has been invited as a speaker to the Ecole hôtelière de Lausanne on several occasions and is an active advocate of promoting women in leadership positions in the hospitality industry. A graduate in International Hospitality Management from Ecole hôtelière de Lausanne, Switzerland, she began her hospitality career with the Dukes Hotel, London. Lorenza went on to work with leading hotels such as Beau Rivage Palace in Lausanne and Starwood Hotels in Rome. She then worked for Chess Partnership in London eventually opening their Geneva office as Director focusing on international hospitality middle management appointments. She later joined HVS Executive Search, working between London, Geneva and Madrid, initially as Associate Director before being promoted to Director working only on retained international senior searches. Lorenza is married and has two children. She is based out of Geneva but consults and recruits internationally and is an AESC certified retained executive search recruiter. Dutch and Italian by nationality, Lorenza is a capable linguist with fluency in English, Italian, Spanish and French.